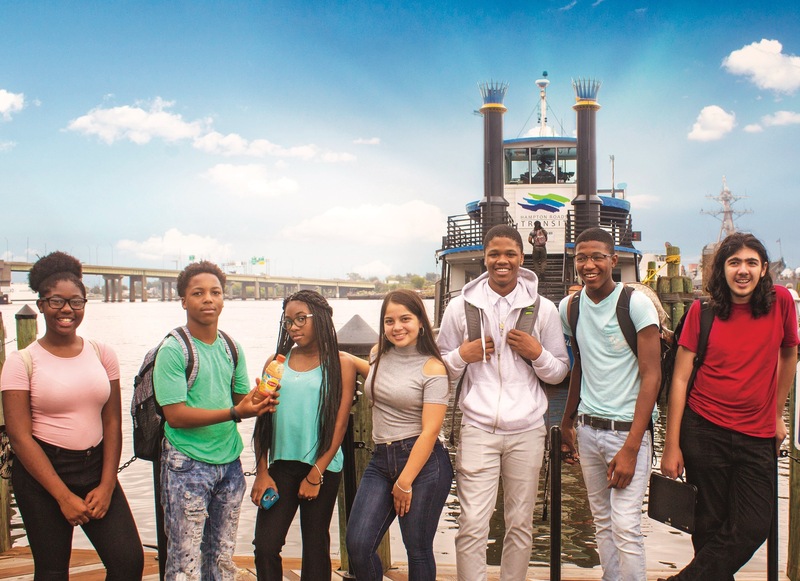 HRT’s mission is to connect Coastal Virginia through high quality, safe, efficient and sustainable transportation services. Their vision, however, is to be a valued regional partner that drives prosperity and makes life better for the community. They are always looking for ways to improve their transit services so they can better serve the public. For example, a recent transit survey revealed that customers under the age of 18 only made up 2 percent of their ridership. 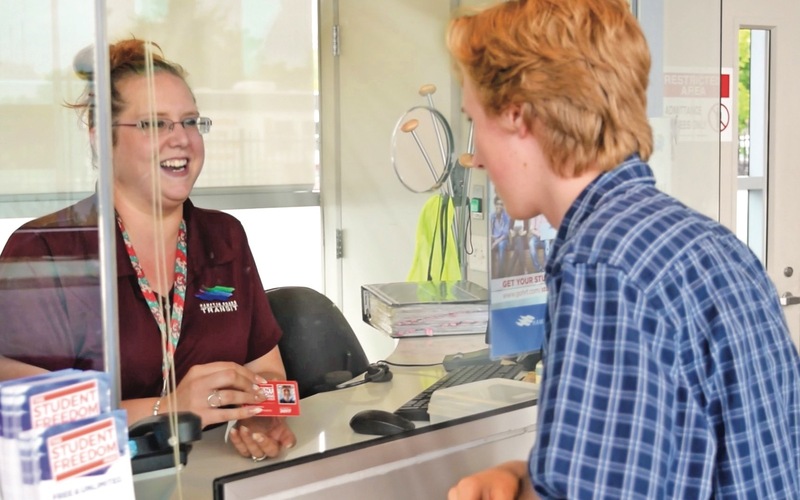 In an effort to increase ridership and build a new generation of transit users, they created the Student Freedom Pass, an annual fare card that offers area youth between the ages of 13 and 17 unlimited free rides on light rail, buses and ferry. The idea was to teach young people in the community how to travel independently using public transportation. Their goal was to create a new generation of public transit riders by encouraging people to use transit at a young age and as part of their future transportation choices. They also believed it would be a lifesaver to the parents of youth who would no longer have to stress about their child’s transportation needs. 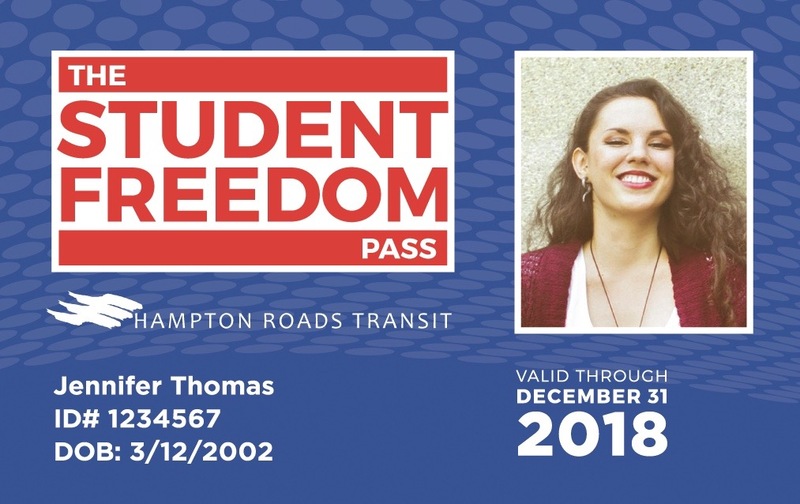 The pilot program for Student Freedom Pass ran from Aug. 1 to Dec. 31, 2016, and more than 5,600 passes were distributed. The program was such a success that their board of directors voted to continue the program in 2017 and make it a permanent part of their fare structure. Since relaunching on March 1, 2017, each month has exceeded the next in ridership numbers, and they are already making plans to continue the program in 2018. 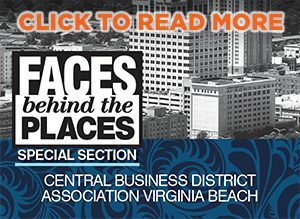 In addition to this program, Hampton Roads Transit has also financially supported many nonprofits in the past, including the Foodbank of Southeastern Virginia, United Way, ForKids, YWCA and back-to-school drives. To our company, community impact looks like providing safe transportation to our youth so they can have access to before- and after-school programs, educational opportunities, jobs and recreational activities, all while saving parents time and money and providing them peace of mind.